Today only. 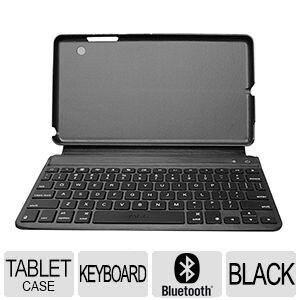 Best Buy has a Free Zagg Mini Keyboard Folio for iPad Mini, $29.99 Free Shipping. Works with iPad Mini, Mini 2, Mini 3, and Mini Retina.